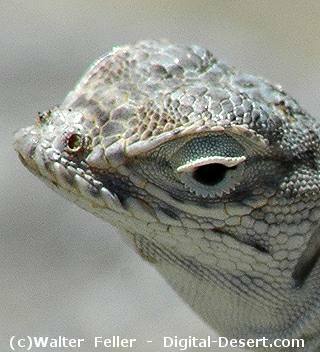 Reptiles are cold-blooded and don't have a constant body temperature. They are only able to a limited extent to actively regulate their body temperature, which is largely dependent on the environmental temperature. Most reptile species are carnivorous and egg-laying, however, there are exceptions.